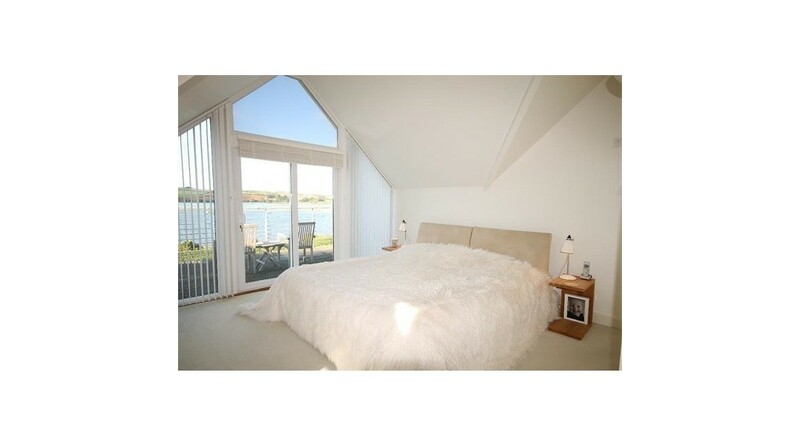 Jeremy Wright REHAU Devonshire Windows in Kingsbridge, Salcombe. Jeremy Wright Ltd is able to supply and install UPVC windows and doors to trade and end users alike throughout South Devon including, Kingsbridge, Salcombe, Dartmouth and the wider South Hams. UPVC is almost as versatile as timber and benefits from being lower maintenance and lower cost than its alternatives. Jeremy Wright has over 25 years of experience in dealing with UPVC and is fully capable of surveying and installing curtain walling, glazed roofing and conservatories. Jeremy Wright Ltd has refined its list of manufacturers and fabricators and we believe that REHAU United Polymer Solutions represents the best in UPVC quality and choice. 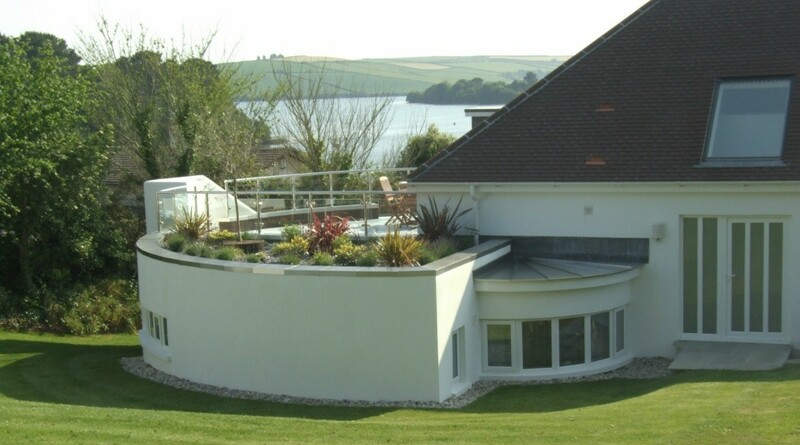 We have supplied and installed REHAU UPVC to dozens of projects in South West Devonshire namely Kingsbridge and Salcombe. If you would like more information about REHAU, or for us to provide a quotation (for either supply or supply and fit) then visit our contact us page where you can upload window schedules and photographs to assist us with your inquiry.